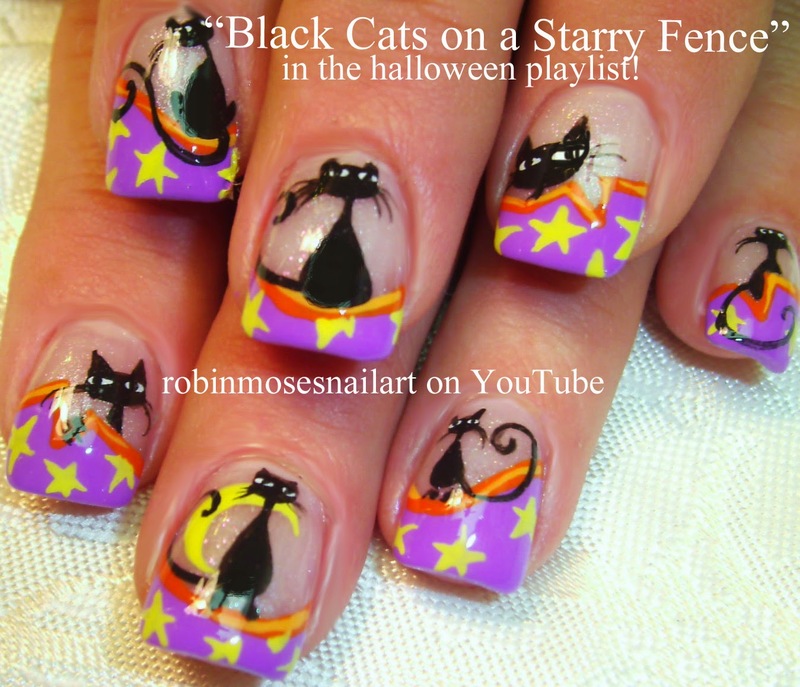 "halloween nails" "halloween nail art" "pink ghosts" "Halloween cat" "black cat design"
Hello and I hope you like them! 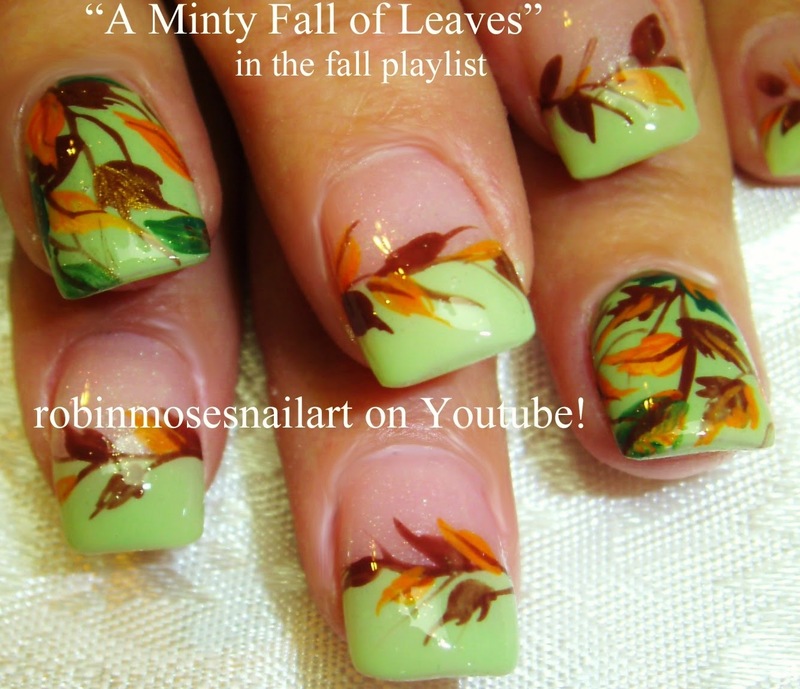 Here are some Fall nail Art designs that I love that are with untraditional colors. 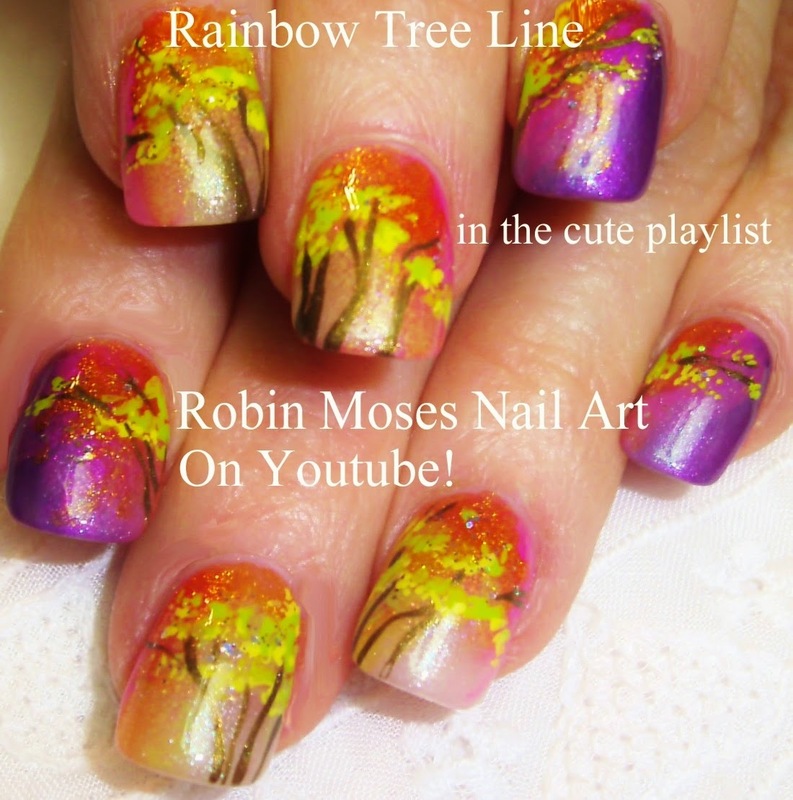 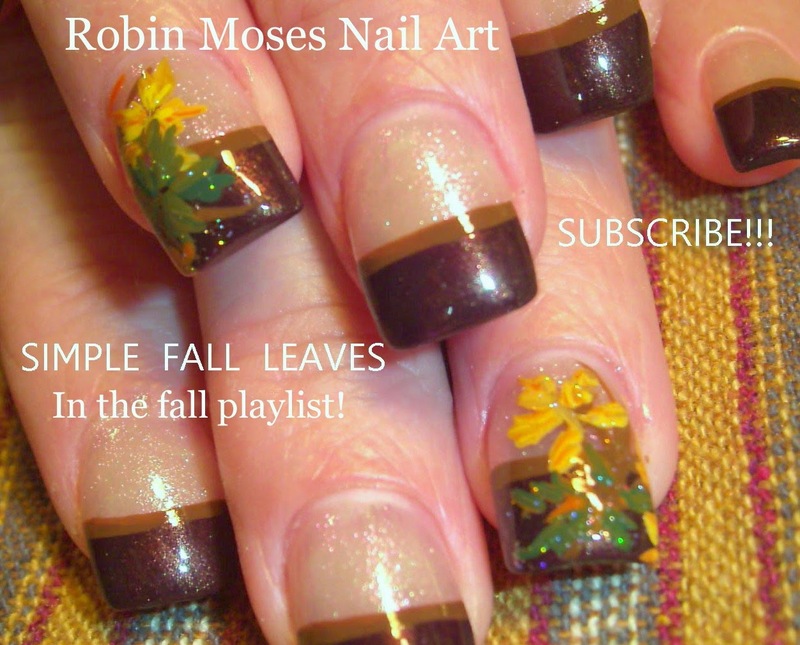 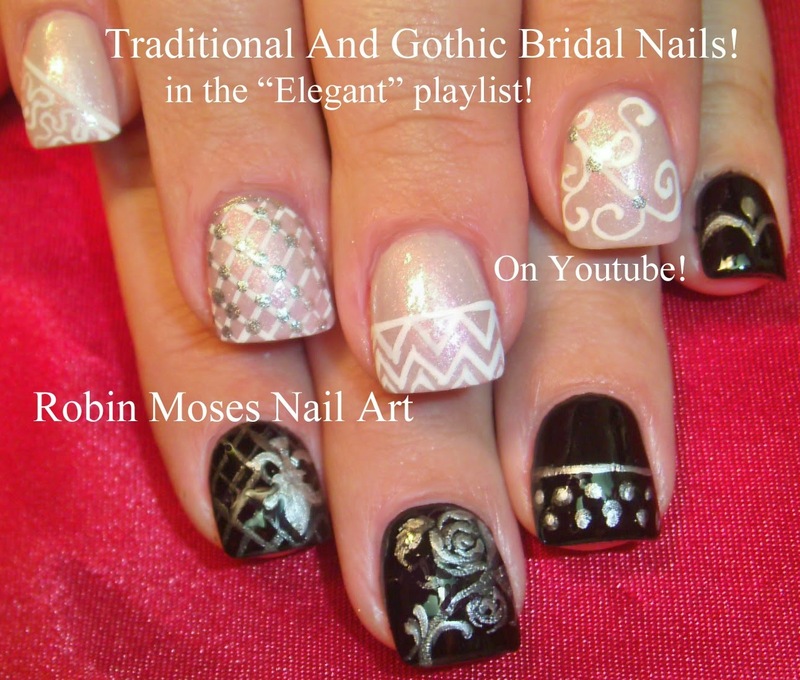 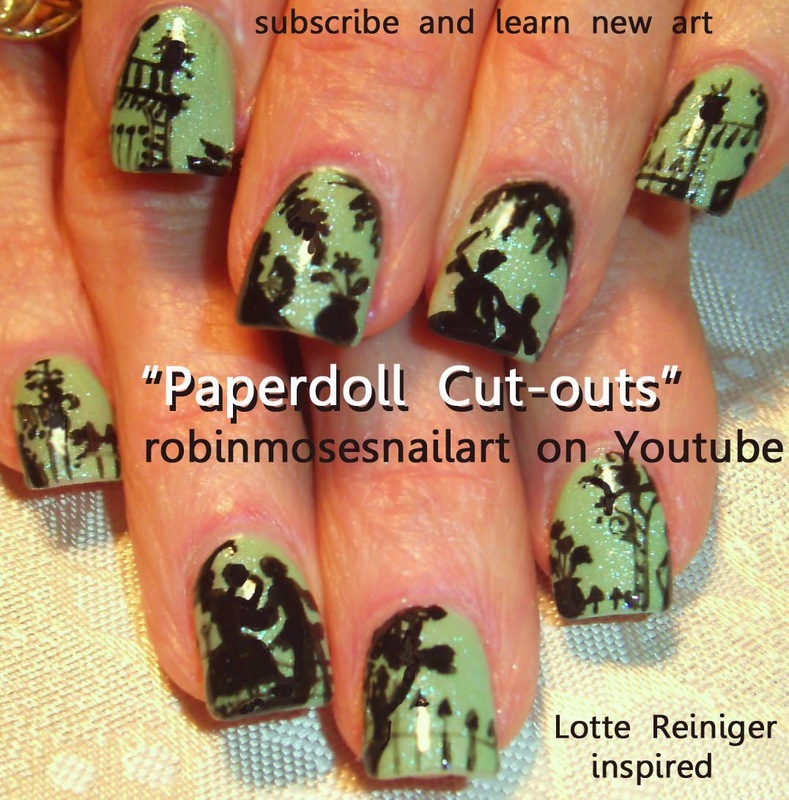 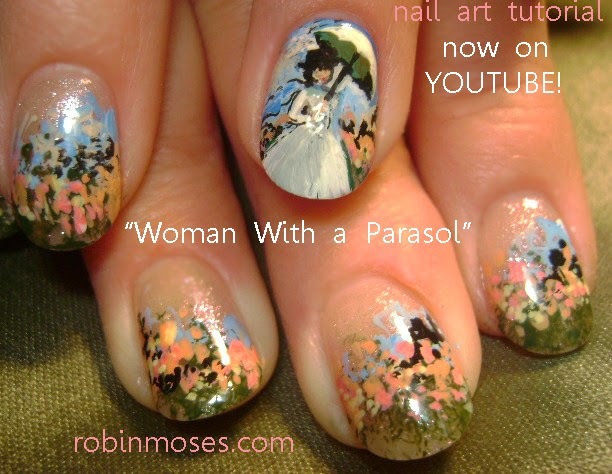 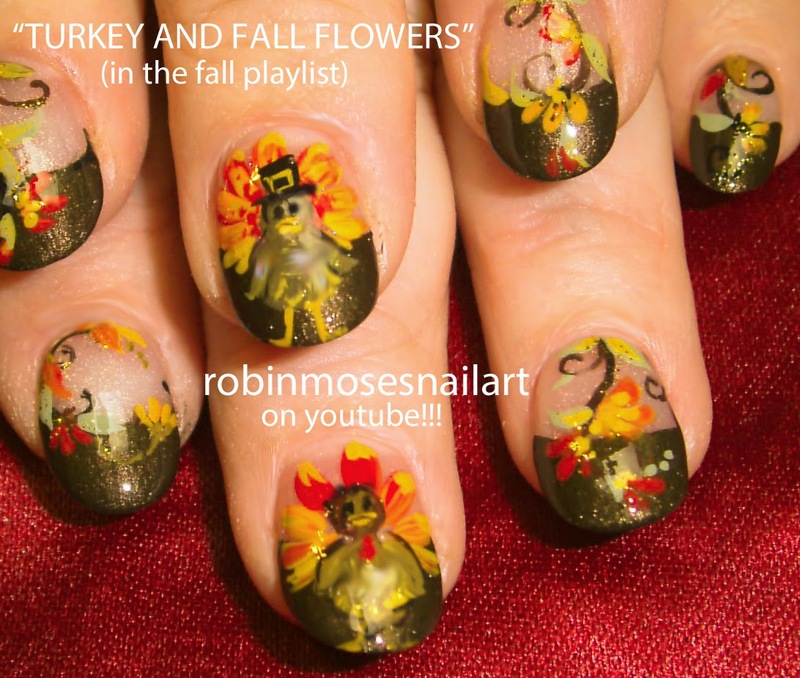 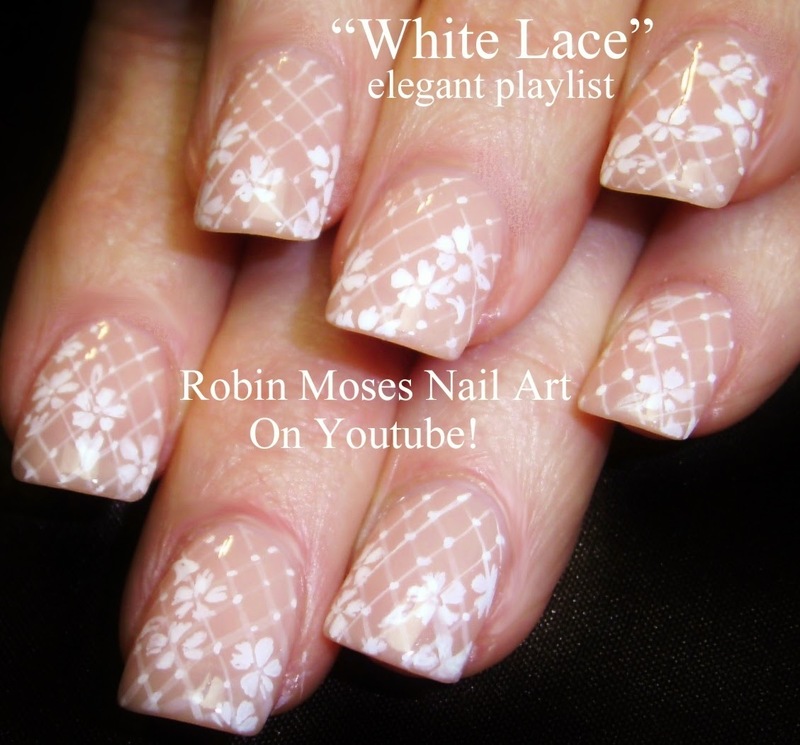 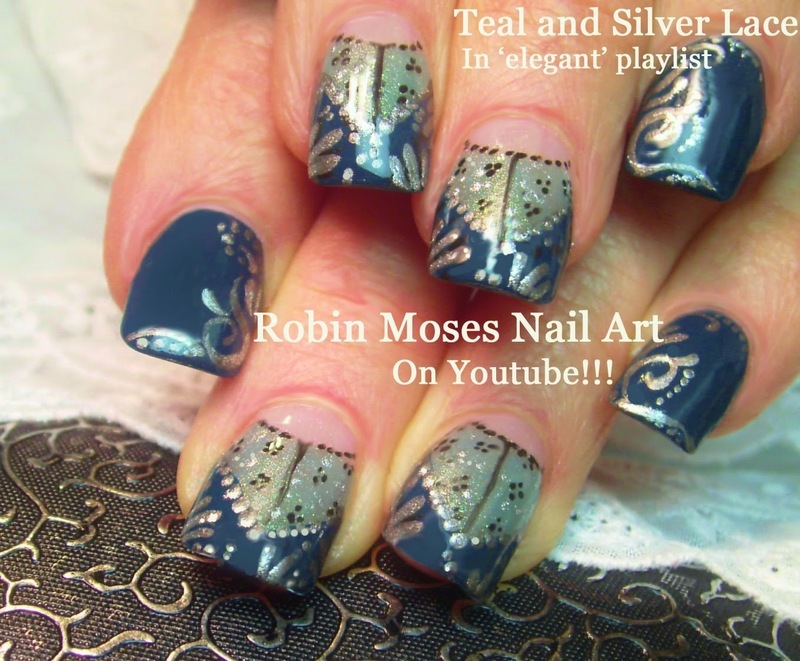 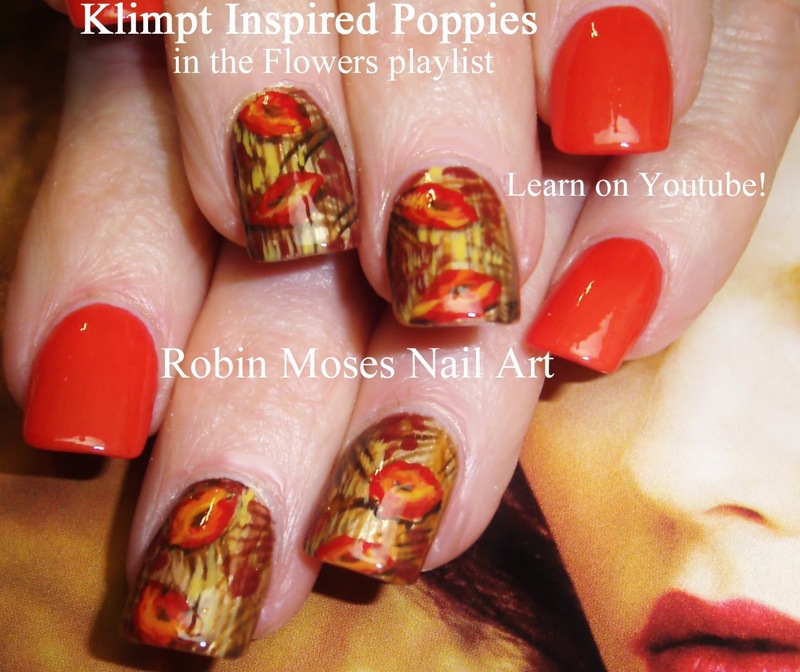 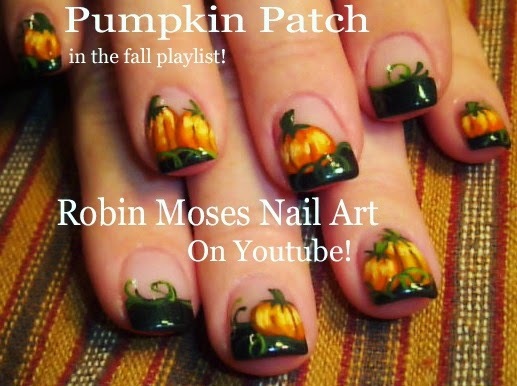 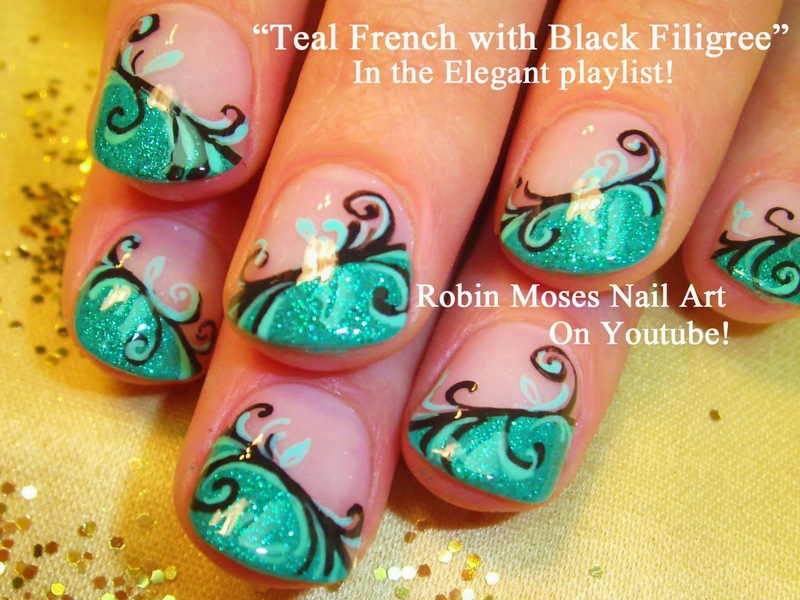 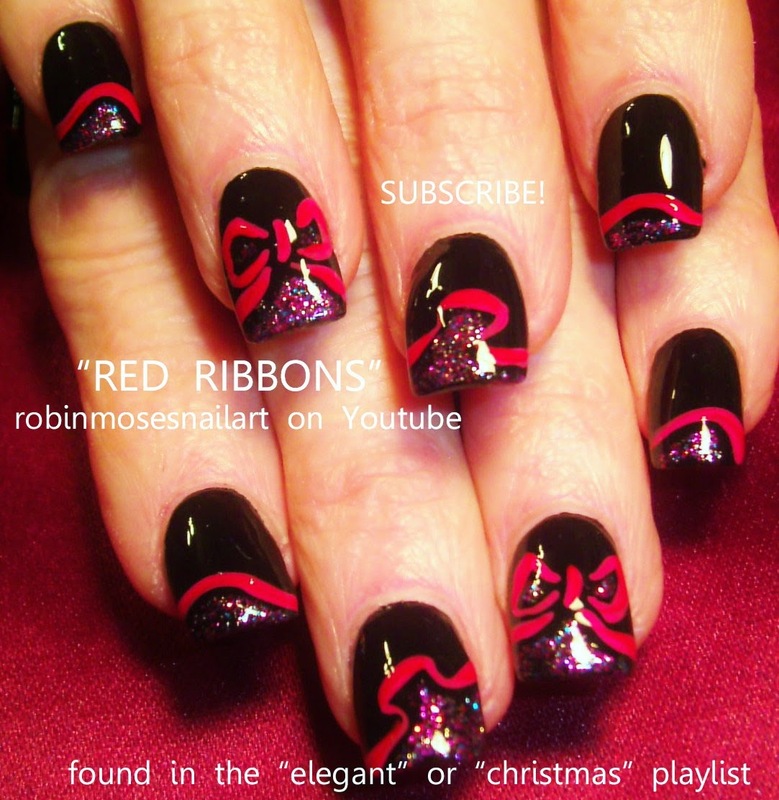 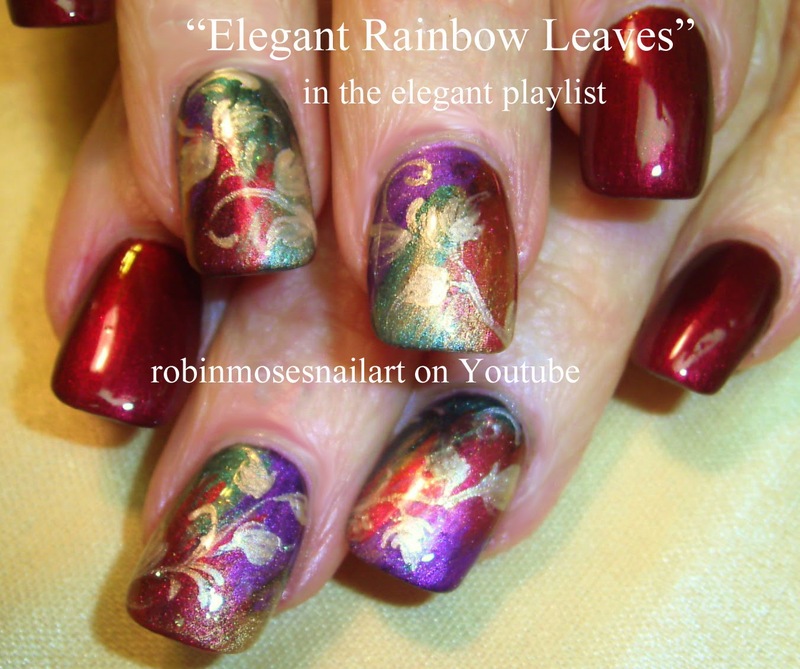 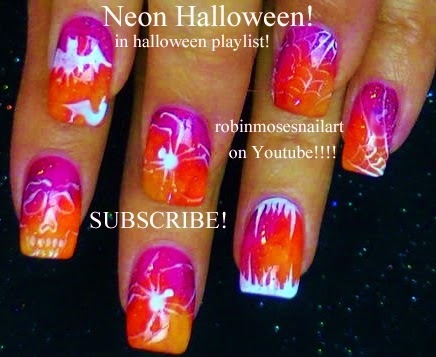 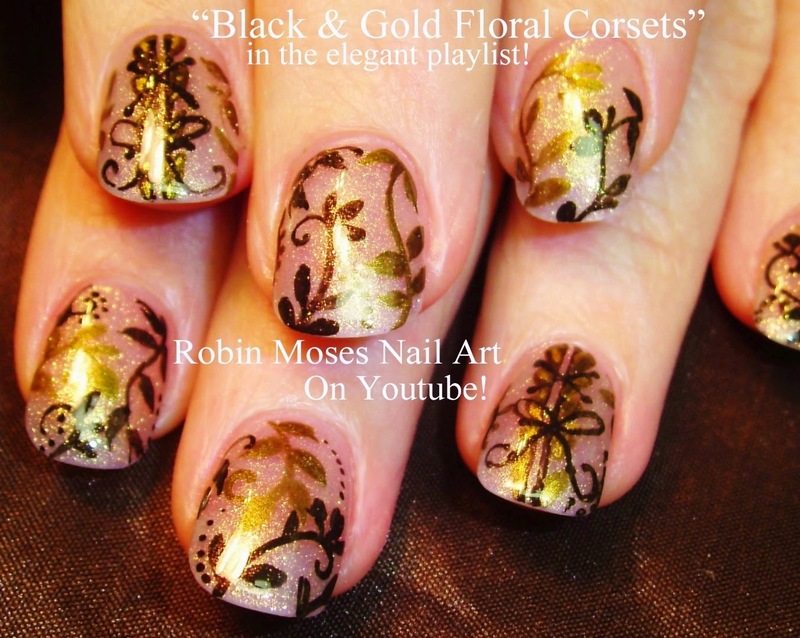 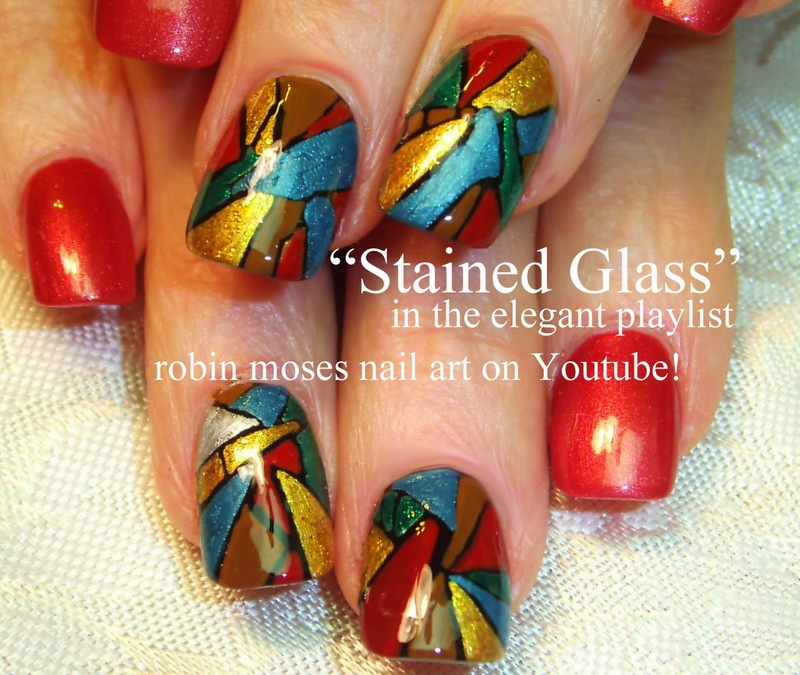 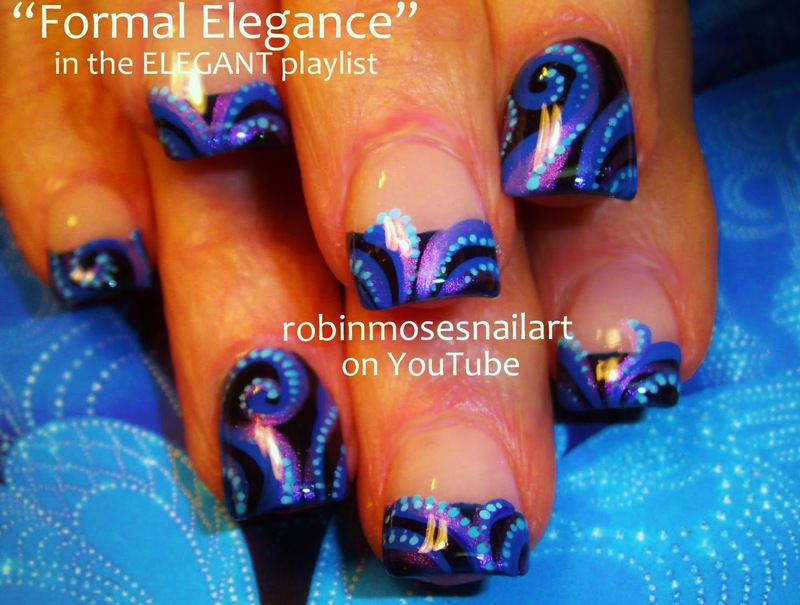 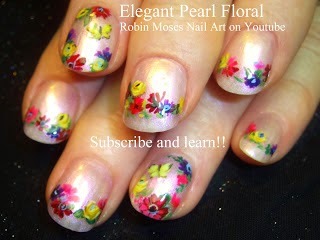 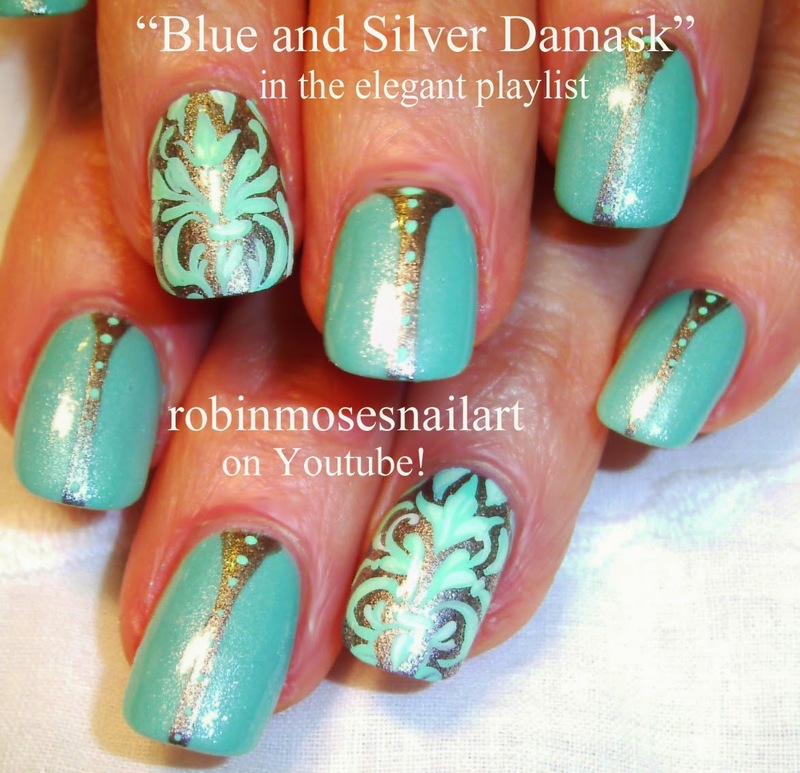 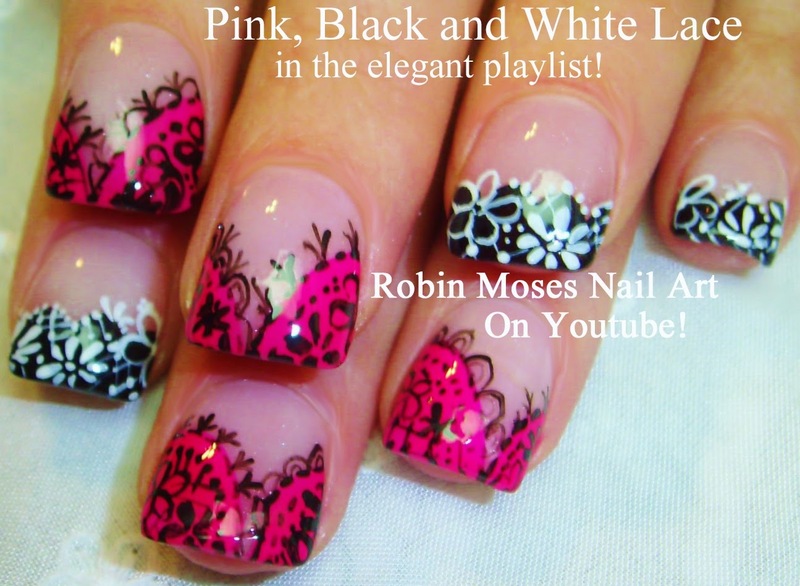 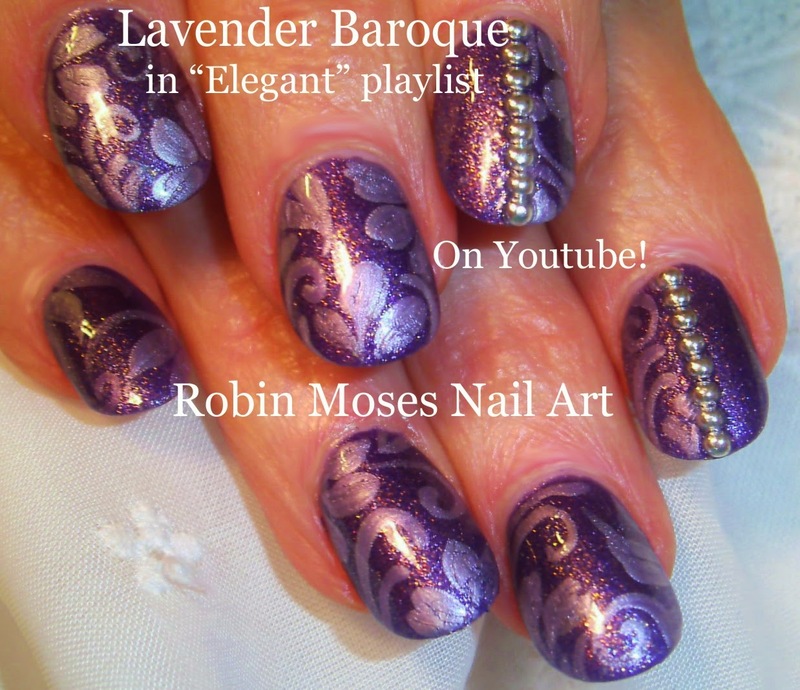 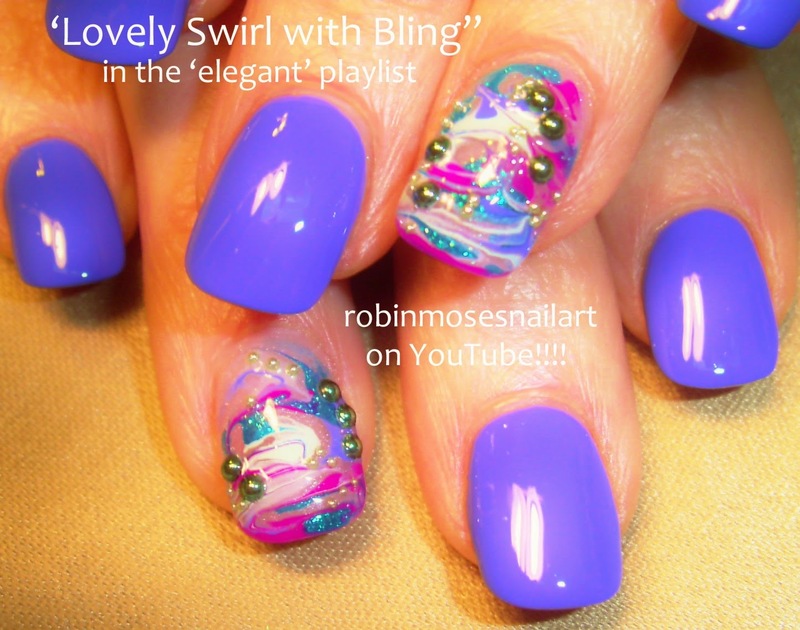 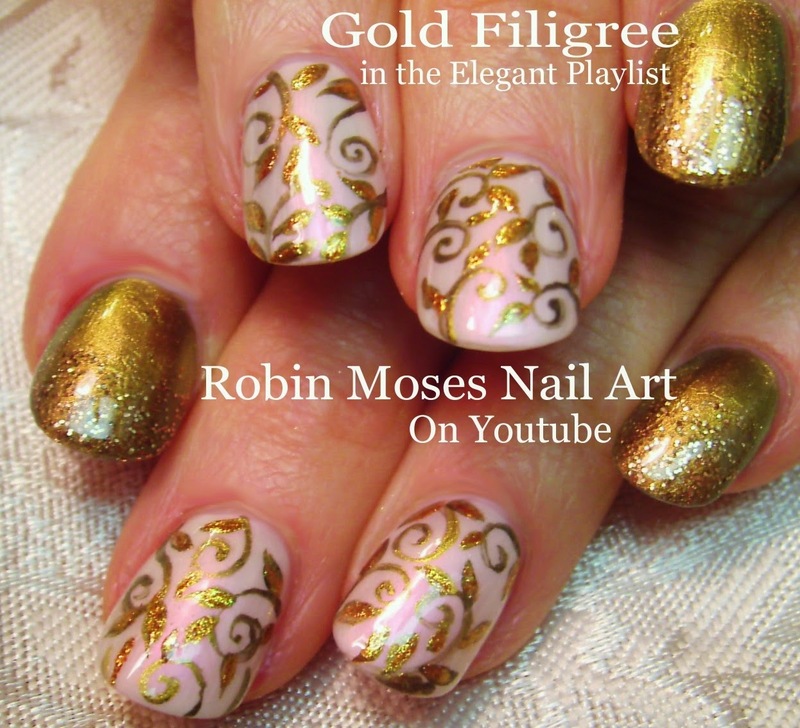 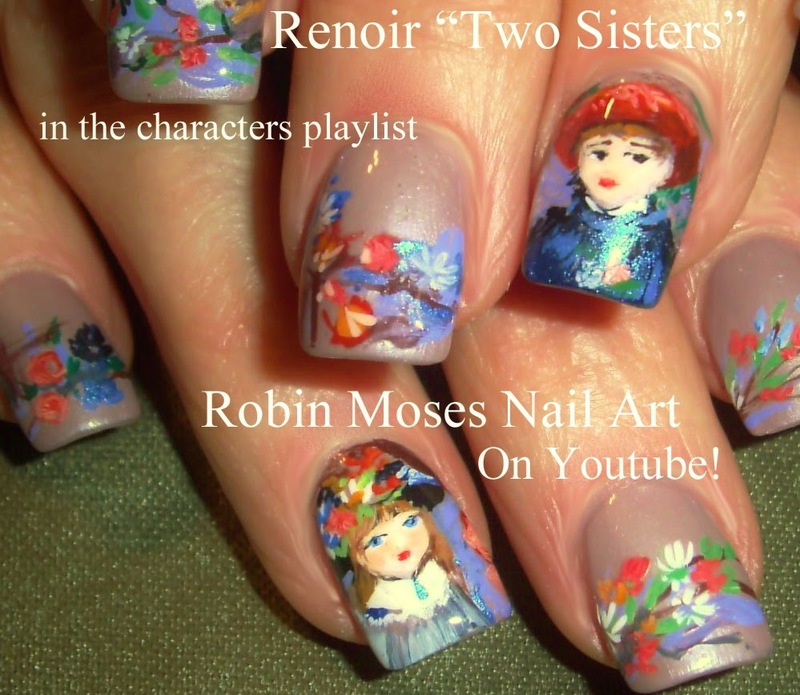 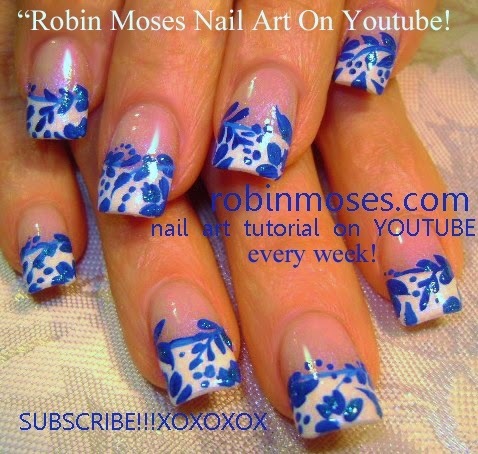 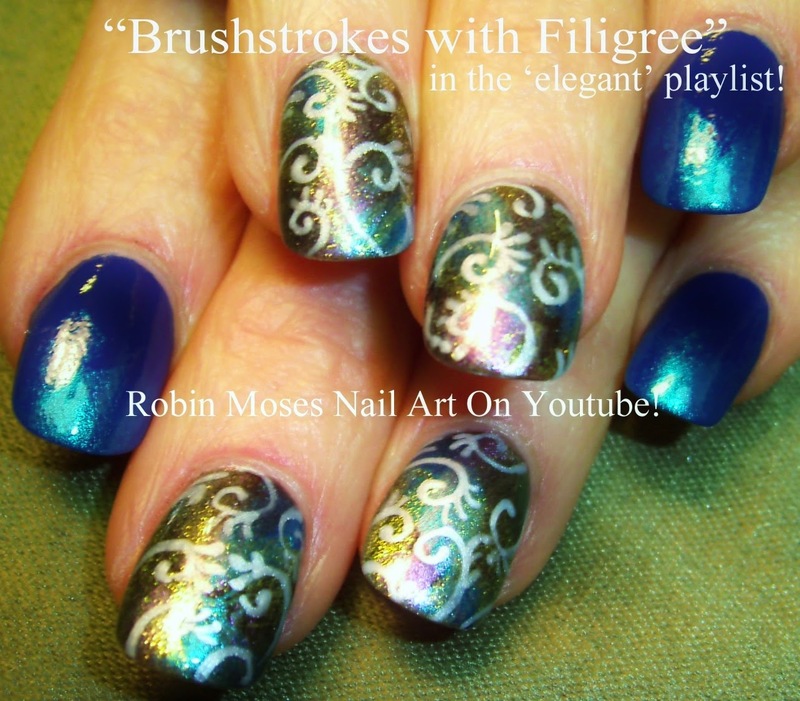 Please look through my blog and see tons of nail art for fall or see me on "robinmosesnailart" on youtube for a tutorial attached to each picture! 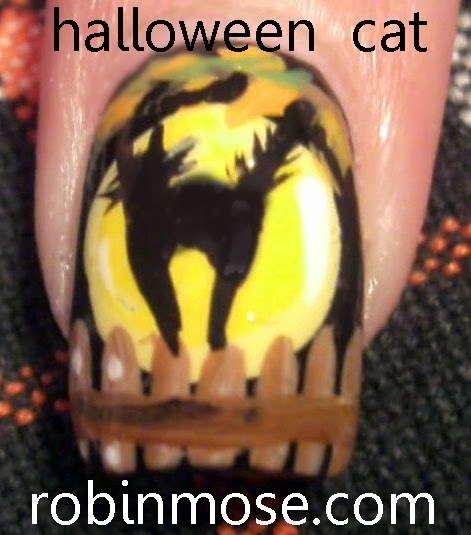 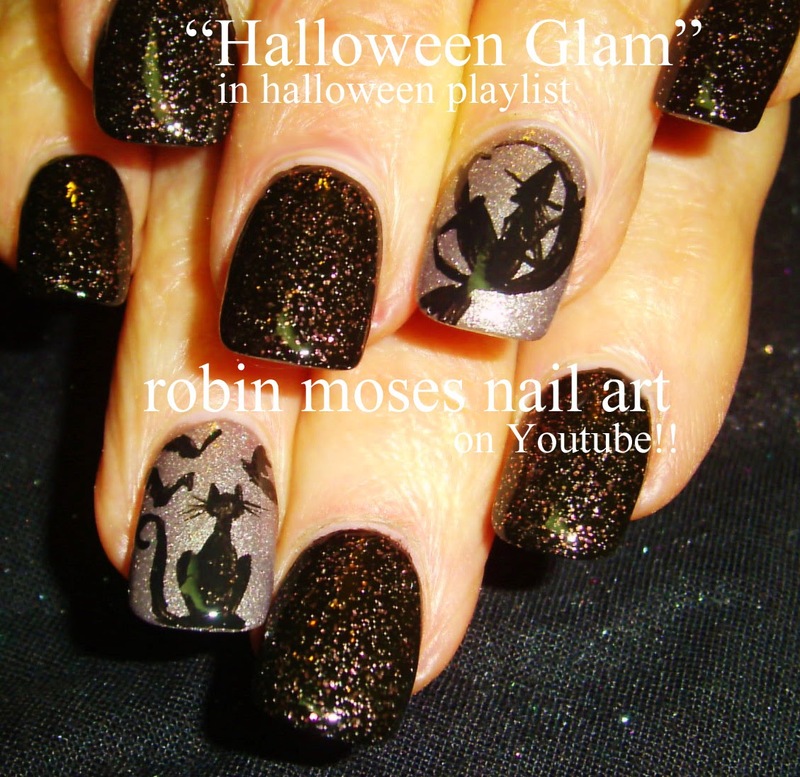 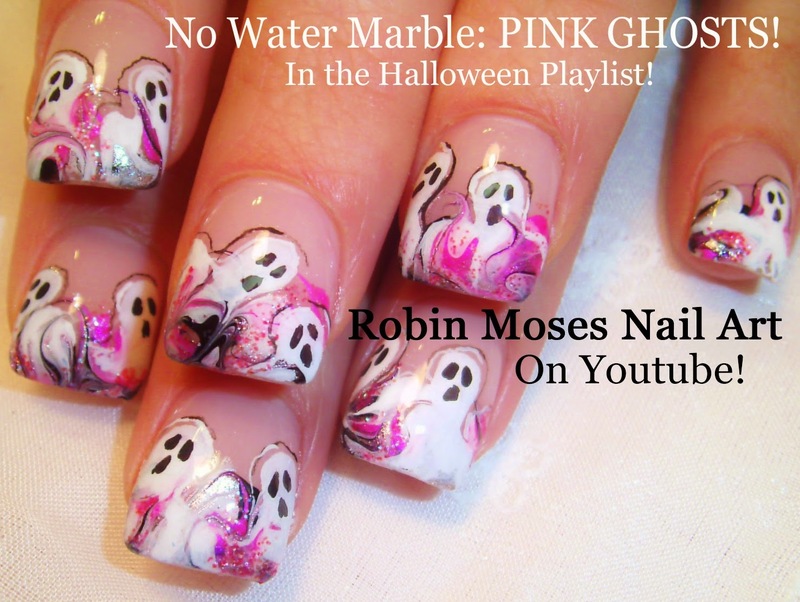 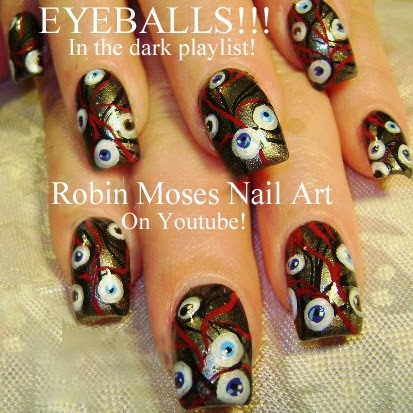 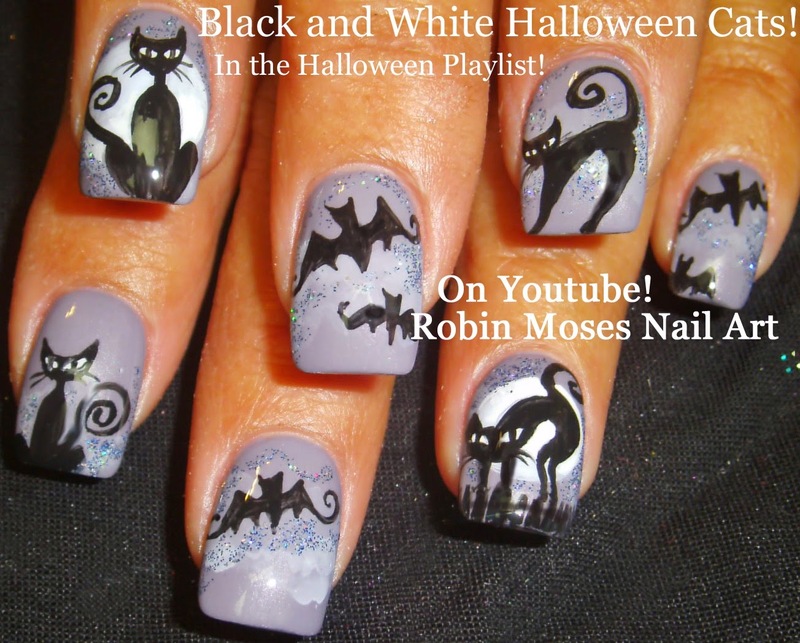 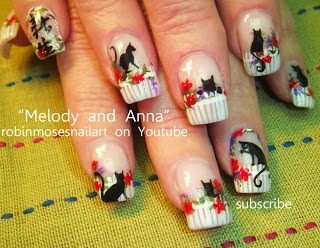 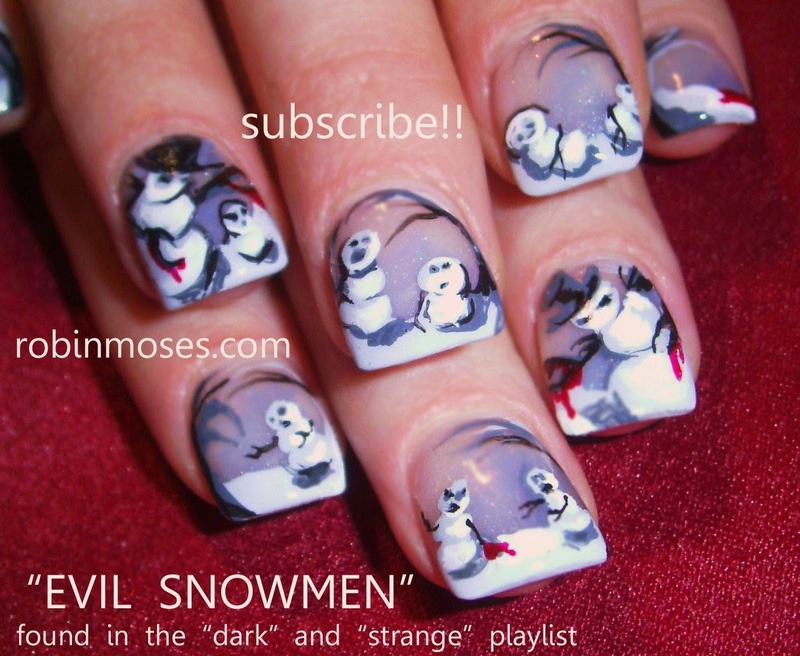 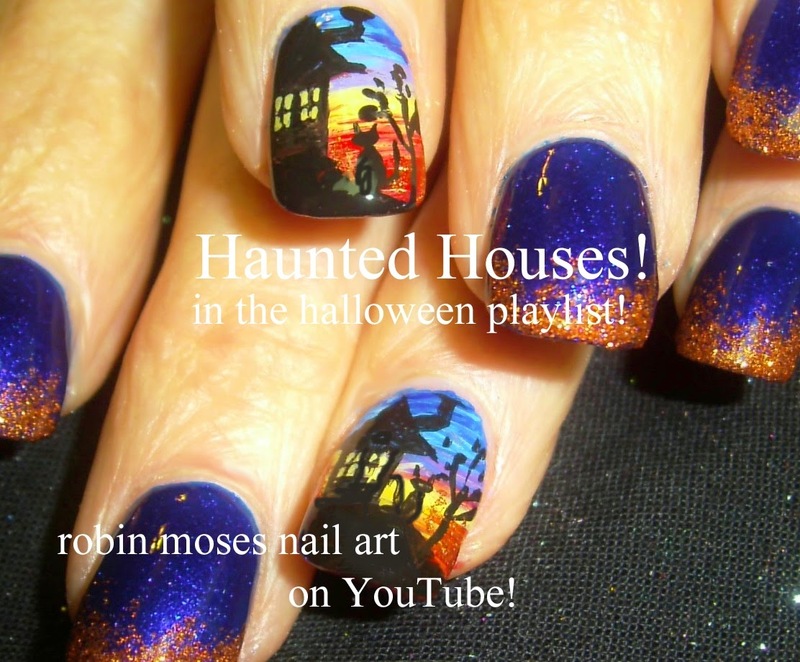 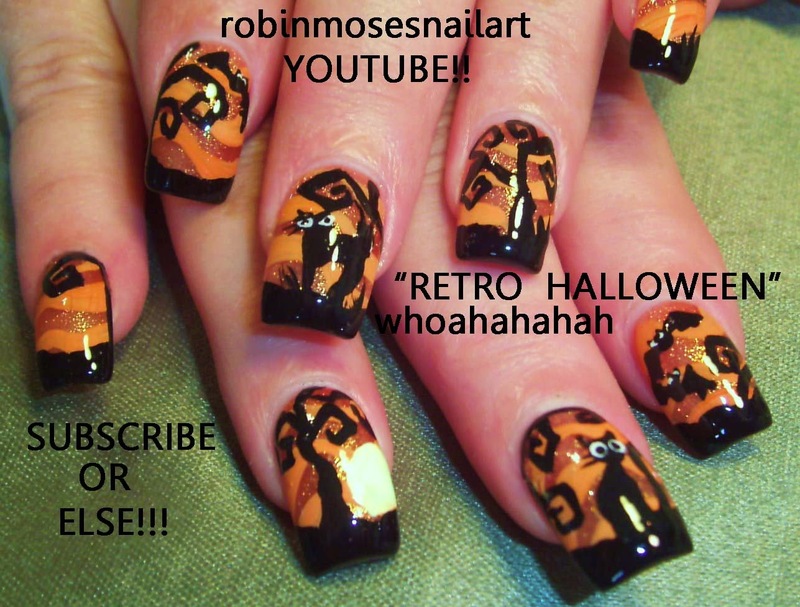 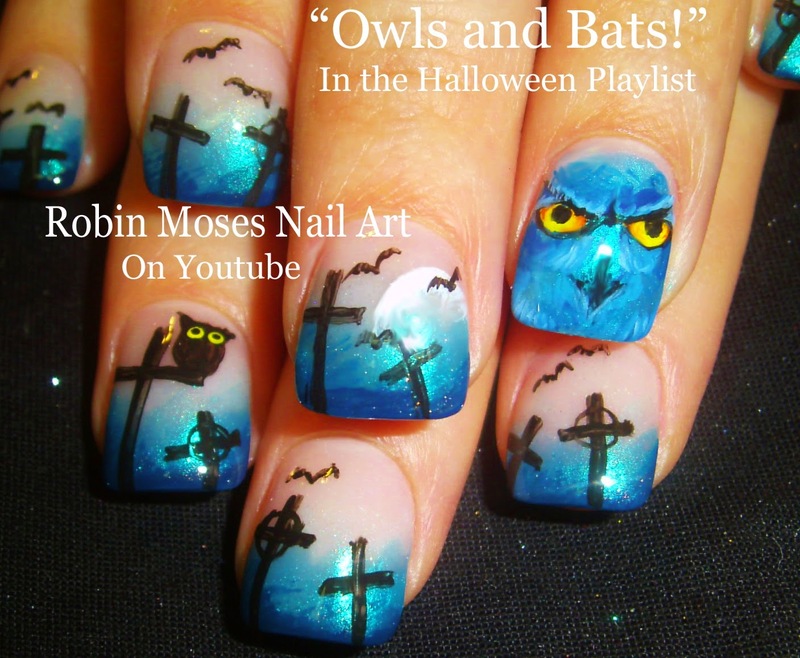 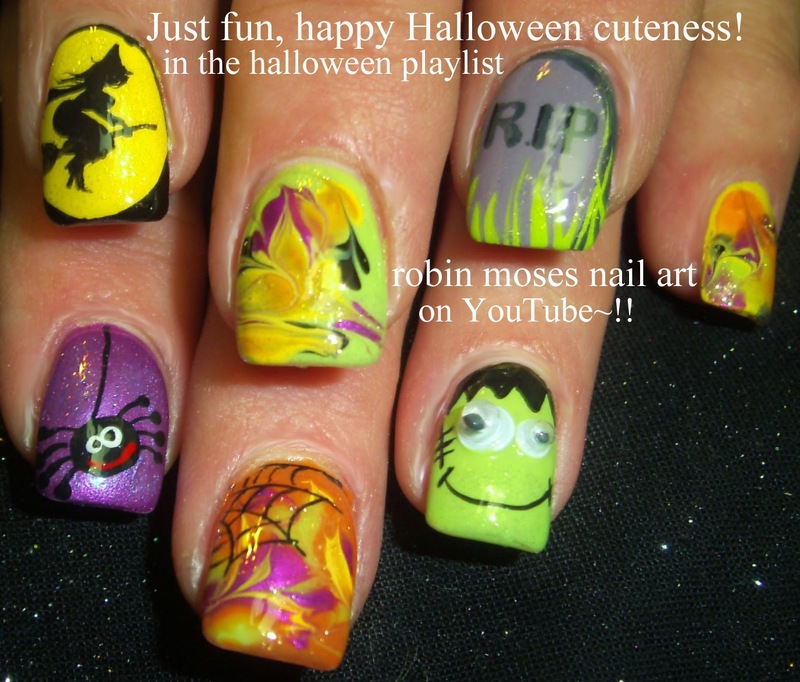 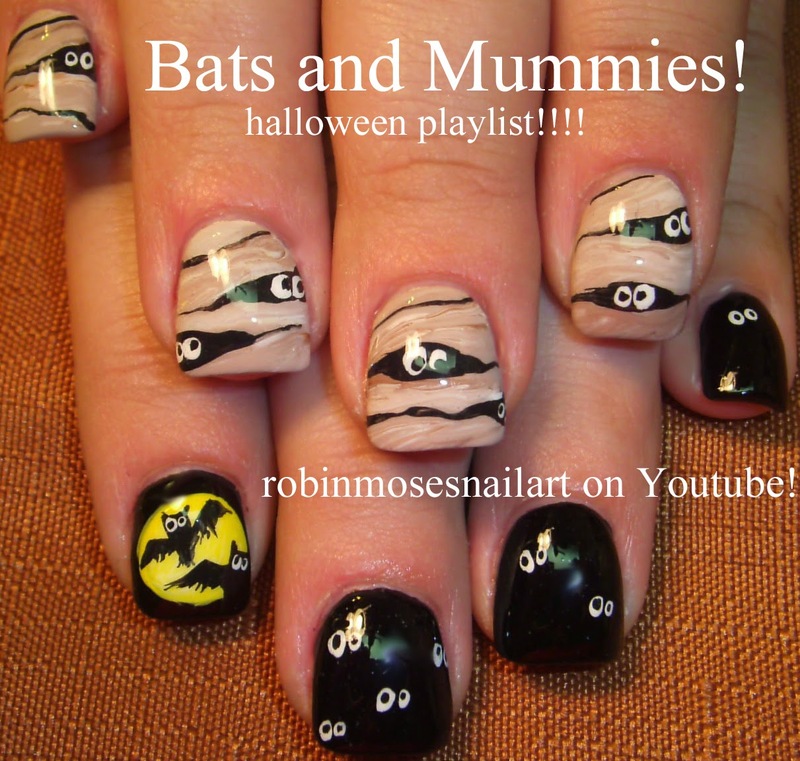 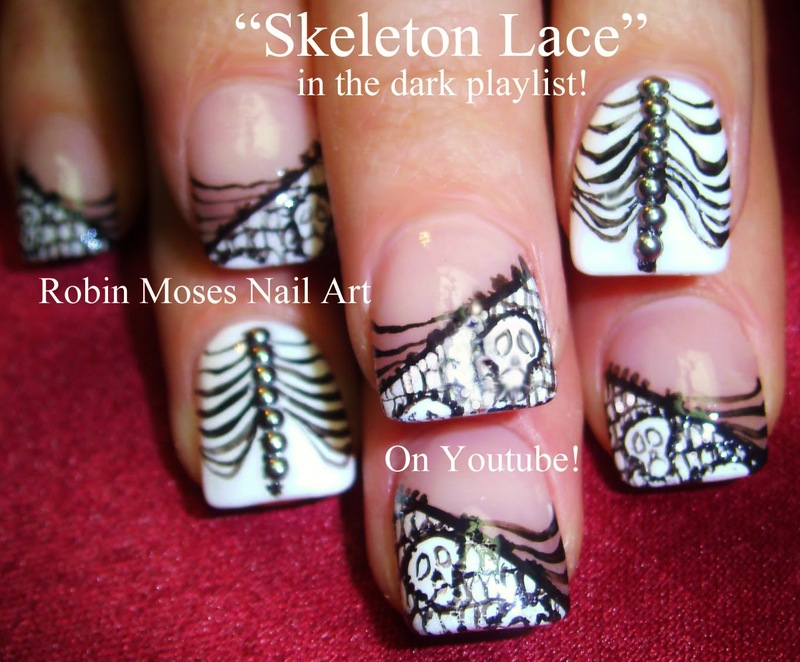 click HERE for 80 HALLOWEEN NAIL ART DESIGNS!!!! 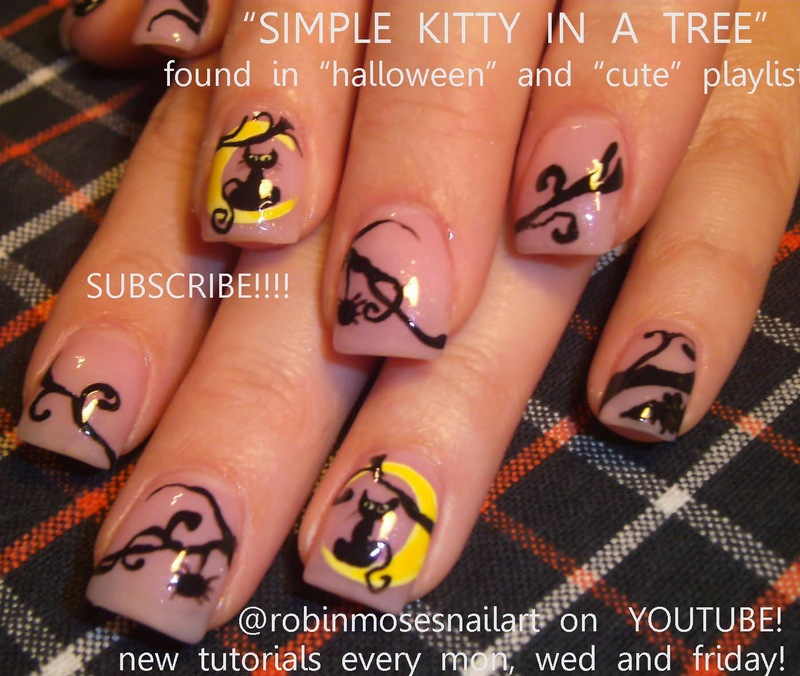 HALLOWEEN NAIL ART FOR BEGINNERS AND UP! 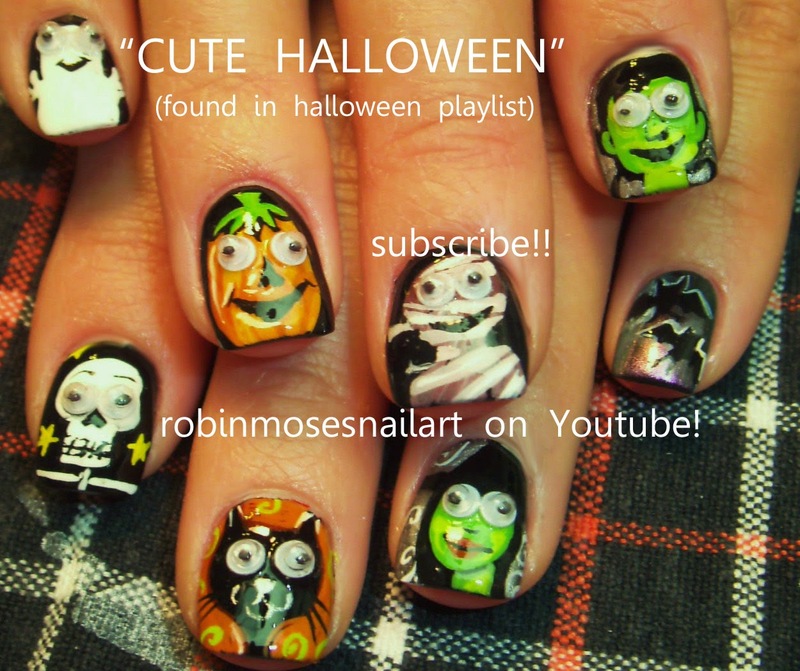 LEARN HALLOWEEN NAIL ART HERE. 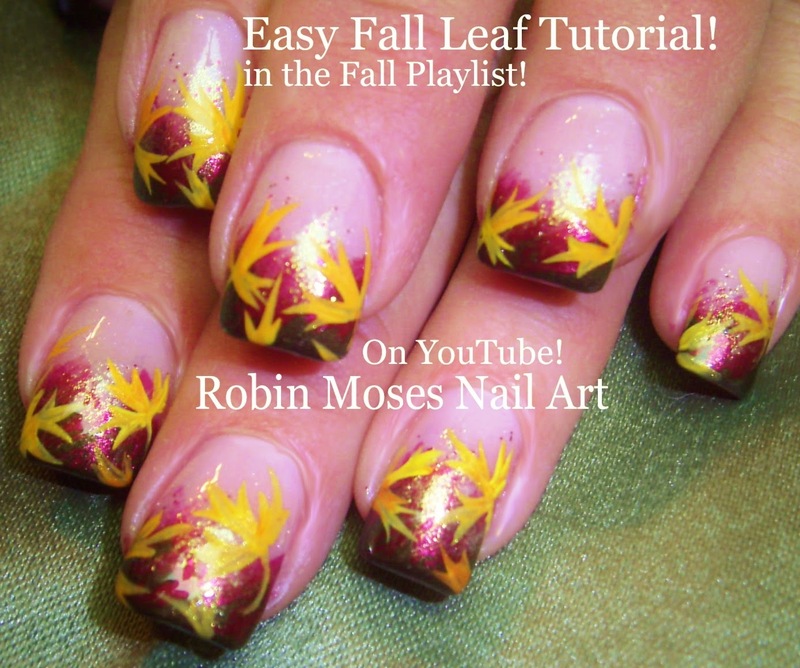 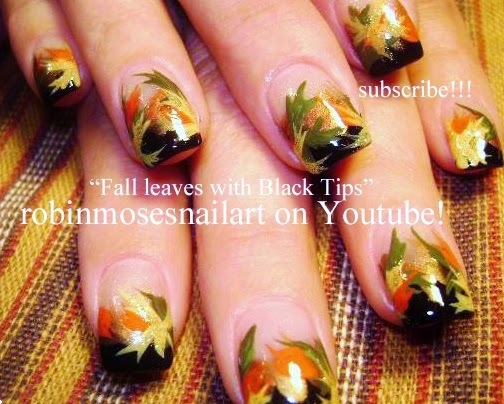 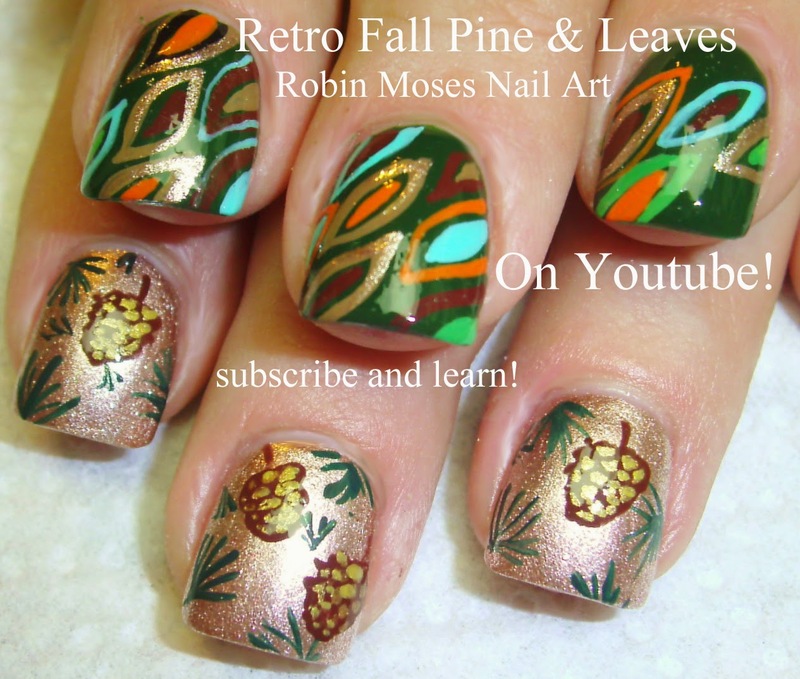 "fall leaves" "fall nails" "fall nail trends" "autumn nails" "nail art" "autumn leaves" "autumn clip art" "fall clip art" "fall ideas" "fall nail designs" "fall nail tutorials"
Click HERE for tons of fall ideas for nails!